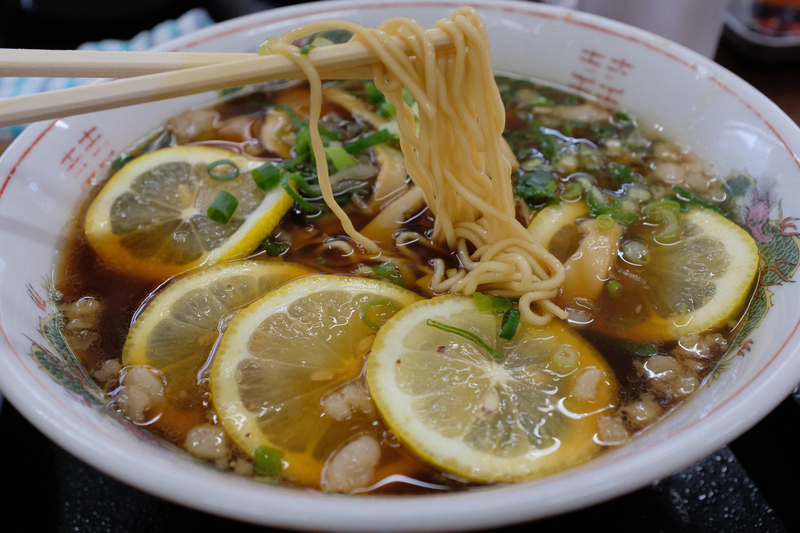 It is no secret that Japan is a land replete with natural beauty, a rich history and fantastic food. While these sentiments may seem cliche at times, they are certainly well deserved for a good reason. Tokyo is a must-see for anyone seeking some of the country's best dining, coolest cafes and bars and world-class shopping, while Hiroshima is especially significant for those looking to discover not only the country's natural beauty and charm, but also to gain a better understanding of the history and resilience of the Japanese spirit. 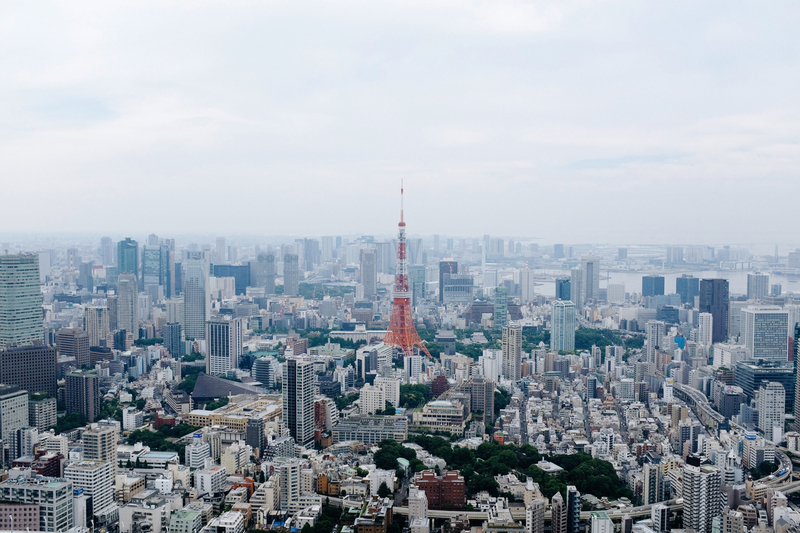 Most people tend to start their Japan experience in Tokyo and there is no better way to do that than by taking in the whole of the city, including views of the majestic Mount Fuji, from the 54th floor of the Sky Deck Observatory in Roppongi Hills. The 360-degree panorama from the Roppongi entertainment district will certainly help you to get your bearings in this massive metropolis before you set out for the rest of your day. From Roppongi, a short ride on the Hibiya Line will transport you to the Ginza district, which is known for upscale shopping and luxury goods. No trip to Japan is complete until you don a traditional kimono or yukata (lightweight summer kimono) and take a leisurely stroll around the famed shopping district, and The Kimono Gallery is the perfect place to get fitted for one. The attentive staff will be sure to help you find a style that perfectly matches your personality. 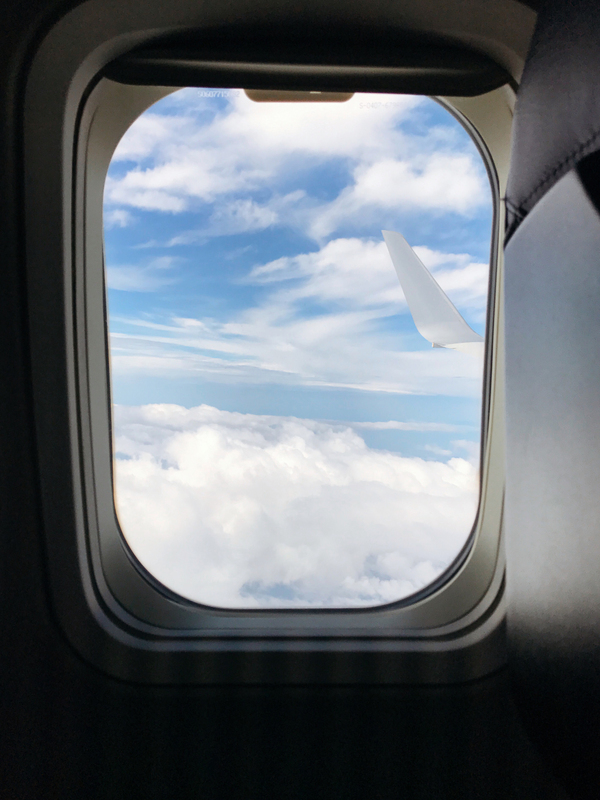 Once the desire to leave the big city sets in, Hiroshima is only about an 80-minute flight away from Tokyo's Haneda Airport. From the Hiroshima Airport, a short 45-minute bus ride will get you into the city center, and from there, the Hiroshima Peace Memorial Park is within walking distance. 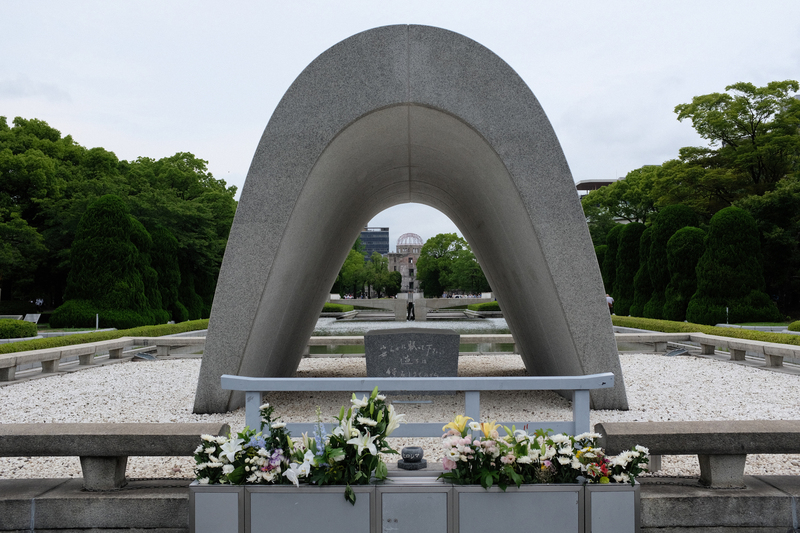 The Hiroshima Peace Memorial Park exists as a solemn and humbling reminder of not only the complete devastation, suffering and destruction caused by an atomic bomb, but also of the tragedies inherent to warfare itself. It is a must-see for any visitor traveling in the Hiroshima area. Near the Hiroshima Peace Memorial Park, you can take the Aqua Net Hiroshima ferry along their World Heritage Sea Route, which will take you to Itsukushima Shrine. Itsukushima Shrine, a.k.a. Miyajima Island, is a Shinto shrine located on the island of Itsukushima. 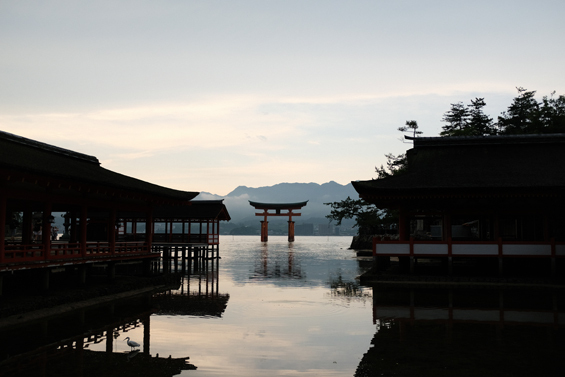 The most famous attraction on Itsukushima is the large wooden orange torii gate, which appears to be suspended in water depending on the time of day. After a morning spent exploring the island, hunger may set in, and luckily Hiroshima is also known for its world-class oysters. At Kakiya, only a few streets away from the Shrine, you can find some of the best oysters the region has to offer. The city of Onomichi, facing the Inland Sea of Japan, is a quaint little port town about an hour train ride from Hiroshima Station. Don't let its physical size fool you, however. While it may be small, it certainly has big character. The city is known for being the gateway to the 70-km-long Shimanami Kaido cycling route, as well as its hilly geography, many Buddhist temples and busy shipyards. Onomichi also boasts of having inspired many Japanese artists, poets and filmmakers with its natural beauty. It was here that famous movie director Yasujiro Ozu even filmed some of his critically acclaimed masterpiece, "Tokyo Story." Whether you are starting your cycling tour on the Shimanami Kaido, looking to spend a few days in a beautiful and culturally rich town, or wanting to take in the sights and sounds of the big city you can't go wrong with Onomichi, Hiroshima and Tokyo.